BTW, there is a very cool app that you can get inside spotify called TuneWiki where you can follow a song’s lyrics. Not all lyrics are on there, but this song’s are. Hey Terry, so good to see you around here again! Will certainly read that. Love the song! and I’m sooo glad I made it, I tell you! My friend Maha, thank you for reading! I’m wondering what you think my usual thing is. 🙂 do tell. Yeah, I guess I’m still suspicious of this clmooc thingy… maybe that’s why you felt it not to be my usual thing. interesting… love it. That vid is amazing! do watch it. Oh, honey. I guess, yeah, I see what you mean by co-facilitating. My reality is co-constructed, de-constructed and re-constructed, with the help of folks like you. Clarissa! Love it. 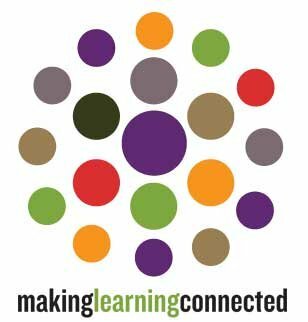 I have had very similar lines of thought emerge as a result of cMOOC experiences like rhizo14 (and also a previous one on exploring PLNs xplrpln) – what draws you in and keeps you there throughout and beyond the MOOC is the personal, human connection. That to me is the true value of MOOCs and why there is often such a gaping hole of difference between the cMOOC and xMOOC experience: one is explicitly designed to focus on supporting connections between people, the other almost always solely on content. I also think the open nature of cMOOCs plays a pretty big part – having these experiences taking place on open platforms (like twitter, G+ – need to get onto the clmooc G+ community, thx for drawing my attention to it! Don’t worry, I don’t entirely ‘get’ G+ either…) makes it more inclusive and accessible – and most importantly, I think – accessible for people to jump in at any point (like you with Rhizo!). Tanya, my dear aussie friend, just that CLMOOC made you come back here and write me has already made it all worth it. Agree with your every word. And funnily enough, most of the people who are engaging here are rhizoers, you, Maha, Terry Elliot, Scott Johnson. 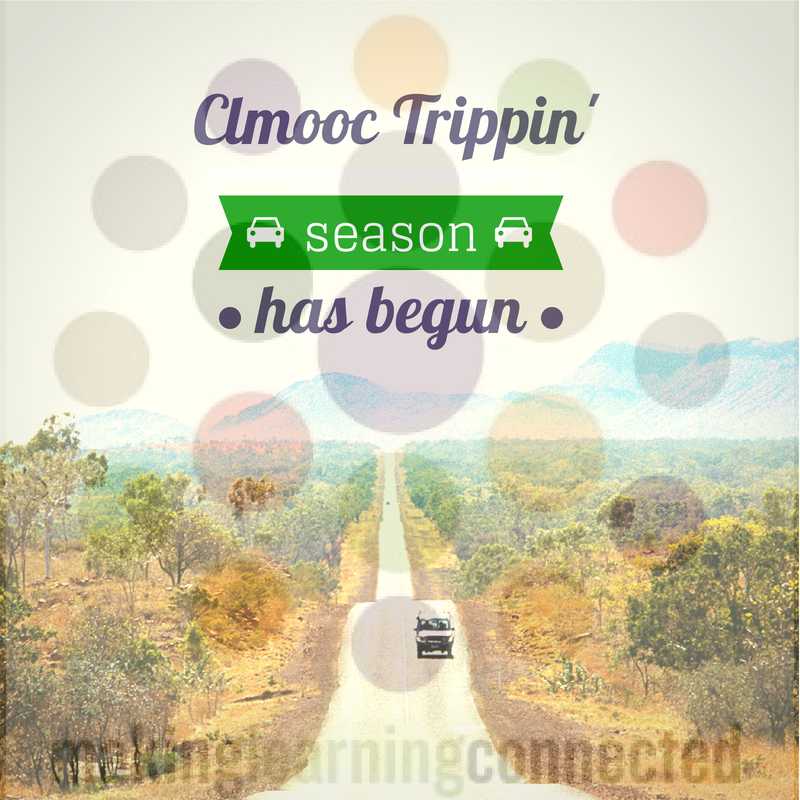 And yes, I do love the play and creativity thing that CLMOOC gets going. Beautifully done. Thank you for sharing and connecting. Thank you for dropping a line and a thought, Kevin! your posts on #clmooc are keeping me hungry to tune in – from the very distant edges as I’m not taking on anything right now in the interests of some happy travelling… but thanks 🙂 also, i LOVE this: “Oh, honey. I guess, yeah, I see what you mean by co-facilitating. My reality is co-constructed, de-constructed and re-constructed, with the help of folks like you.” perfect. Aaron, hello and welcome! Thank you for the lovely comment. Hope to see you around again. Keep connecting! I can see why @anna_phd mentioned this blog as an example of recognizing the personal connections we’re making in #CLMOOC this summer. I want to give you a big shout out and thank you for blogging and joining us in the Google hangout about how to’s. Your comments about mindfulness and friendship make making more meaningful. Happy #f5f! Er…Can’t remember was it via Twitter via FB via G+ via #rhizo14 via #clmooc??? Am I busy making stuff?? Not sure? Is it going to spark off extraordinary productivity? NO idea. Will I recognize the product? @dogtrax was talking about books that need to be written @telliokuwp was talking about Soul. Herein lies my SOLE interest. Sounds like I am in the right place. God knows why! Good post Clarissa (can’t remember why)! I, too, in my wandering/wondering am learning so much. Next? Enable/encourage others to start stepping. Simon, Art and Vanessa, so here’s where your rabbit hole brought you, huh? Oh! Look! Another rabbit hole ahead!